Various Ice-cream Scoops On White Background With Assorted Balls Of Vanilla, Chocolate, Strawberry And Butterscotch Icecream In Waffles. Banco De Imagens Royalty Free, Ilustrações, Imagens E Banco De Imagens.. Image 55543433. 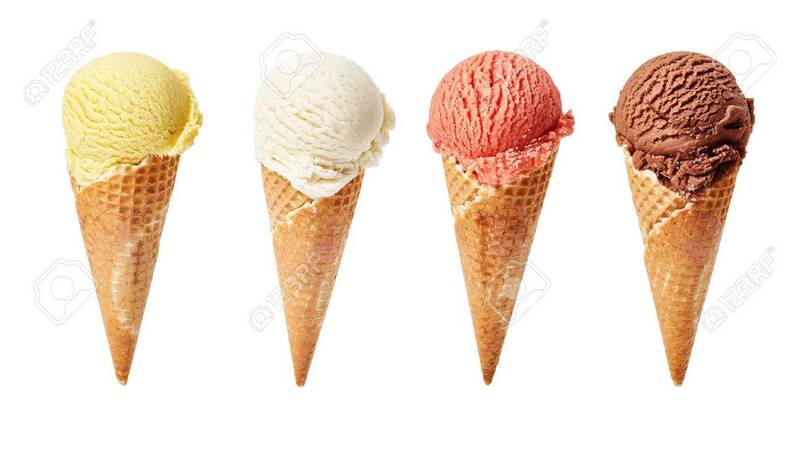 Imagens - Various ice-cream scoops on white background with assorted balls of vanilla, chocolate, strawberry and butterscotch icecream in waffles. Various ice-cream scoops on white background with assorted balls of vanilla, chocolate, strawberry and butterscotch icecream in waffles.